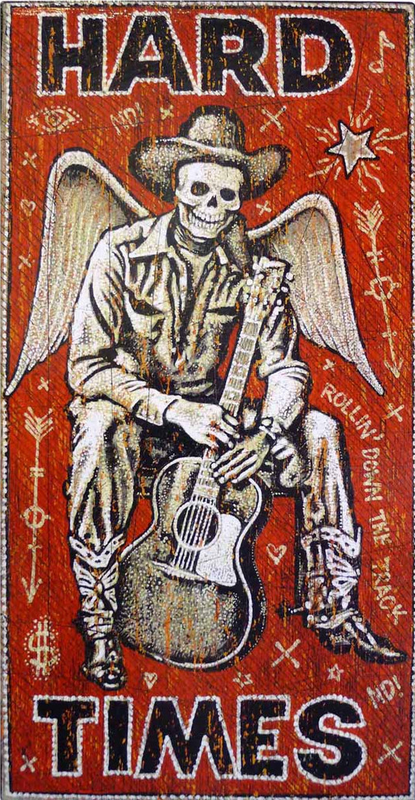 Jon Langford is a force of nature, a hurricane of punk-rock ideals and dedication to his muse. I consider myself fortunate to have been able to follow his musical and artistic careers as they happened, oftentimes through beer goggles, arguably the most suitable attire for Three Johns gigs. You can find his site here, buy his paintings here, and discover his music here, here and here. The painting shown above was bought for me by my younger brother as a birthday present, possible evidence of a genetic element to good taste. 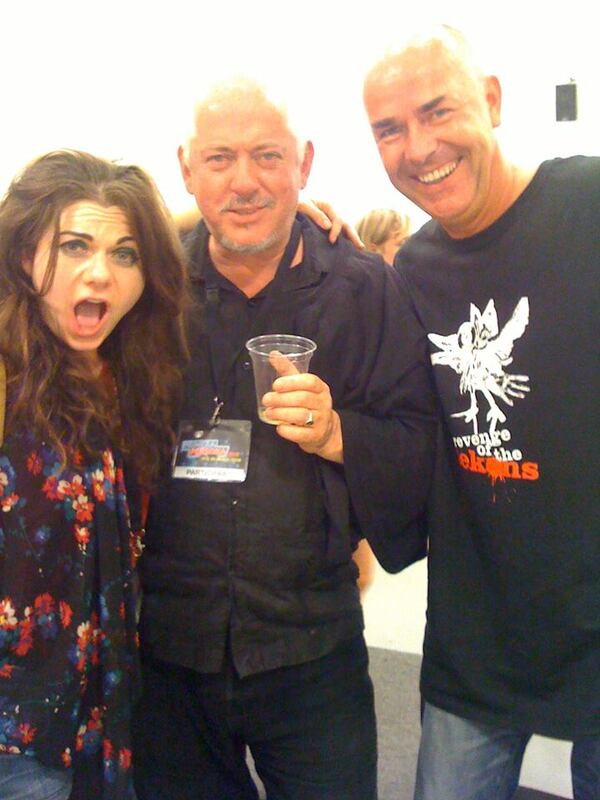 Here I am with Jon in Barcelona at the Primera Persona festival, alongside a shocked Caitlin Moran, who had just found out what I did in Bono’s skip. 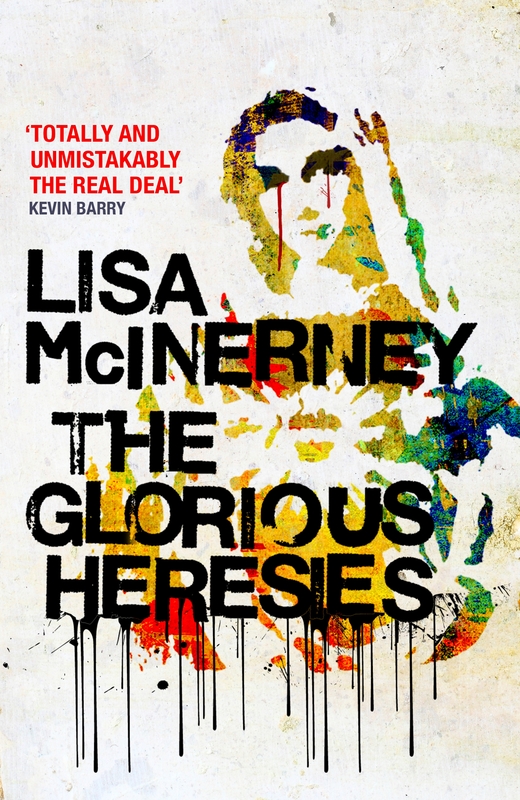 Lisa has just published her debut novel, The Glorious Heresies, with John Murray Publishers, but she is already well known and widely admired, nay, loved, as the Swearing Lady (aka Sweary), author of the erstwhile best blog in the world, Arse End of Ireland. Lisa has talent to burn: wit, insight, intelligence, acuity, and a turn of phrase that engenders both salivation and envy. She and I were co-bloggers on the much-mourned Coddlepot and Ramp.ie, and have our own private mutual appreciation society, which benefits me disproportionately because there is so much more about her to appreciate. 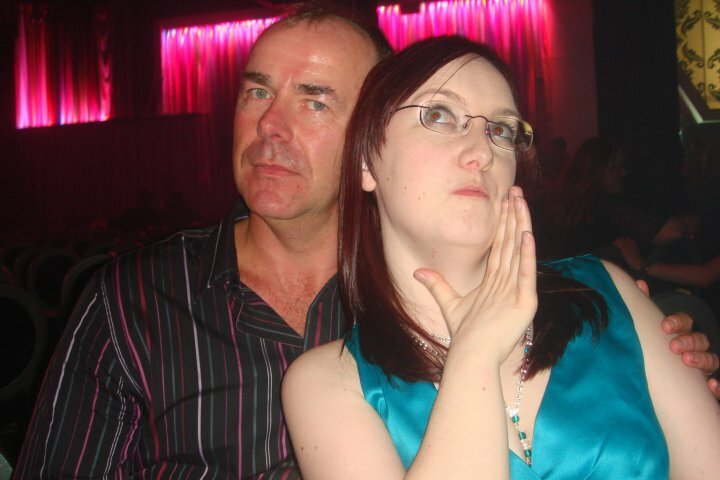 Here we are conspiring at the Irish Blog Awards in Galway a couple of years ago. and here we are at the Hay Book Festival Kells in 2016. Lisa’s website provides the latest news, info, and contact details. You can—and should—buy her book. 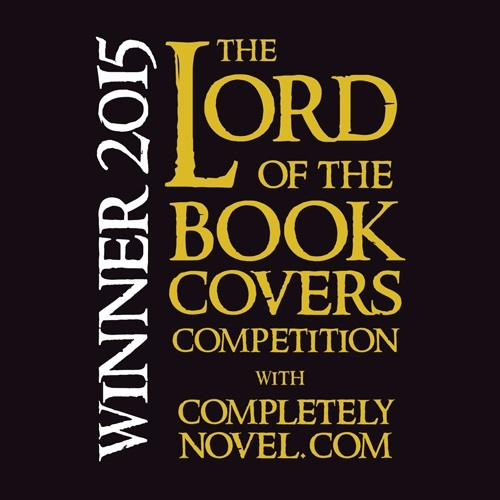 You can get it here, here or in any good book shop (by definition). John Hyatt: Agent of Change, Renaissance Man, Quiet Genius. The man responsible not just for the soundtrack to my adulthood but its imagery too, an outlandish, dadaistic kaleidoscope of scintillating colors and sounds, with an underground stream of revolutionary consciousness always gurgling just below the surface. John has a restless but always positive energy, more creative and prolific than any one individual has a right to be. I have loved his voice as far back as I can remember, which is to say my mid-20s, when I first became aware of his band the Three Johns, with its anarchist politics, grinding, post-industrial guitar sound, and hysterical live shows. You can hear for yourself because a boxset of albums and singles from that period has just been released. I cannot recommend it highly enough. 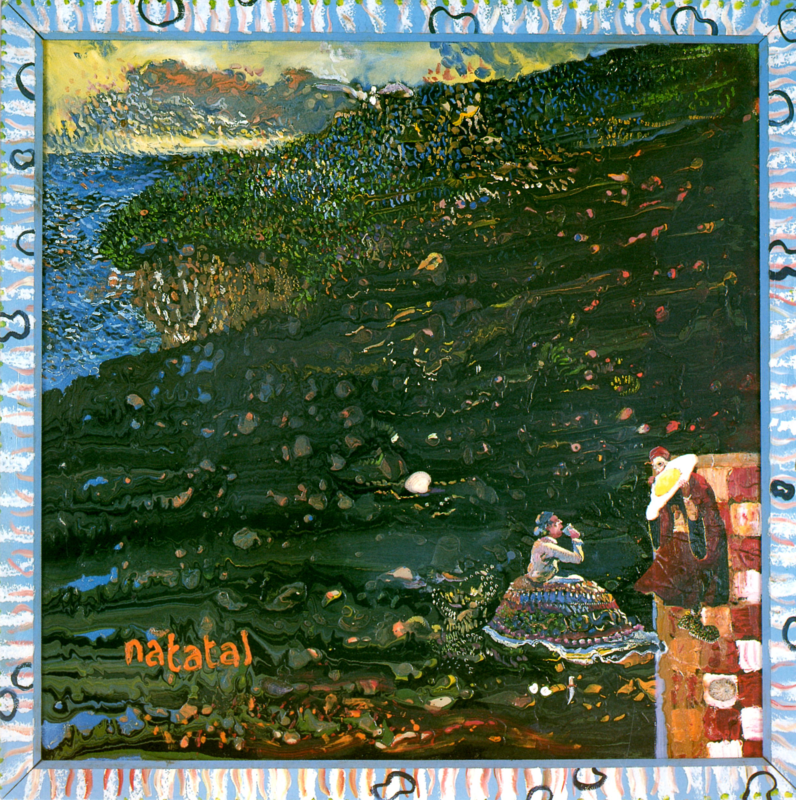 If you’re interested in John’s amazing works of art, they can be explored here. This is a painting I bought from John many moons ago. Called Head to Head, it appeared in the New North exhibition at the Tate Liverpool in 1991, but it now takes pride of place in my study, where it provides hours of amusement, contemplation, and pleasure. 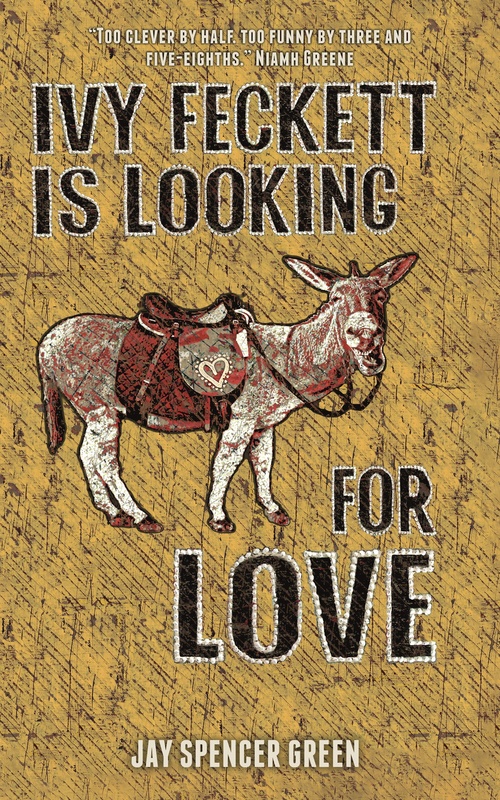 The meaning of the image is at once profound and fun. Profunned. But that can wait for another day.